More than 29-year experience in the ICT & Networking for Enterprise and TLC market. In Huawei since 2011 with current role of CTO in the Enterprise BG in Italy and Malta leading the enabler for Italy’s Digital transformation. 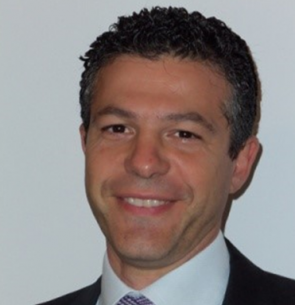 Prior to this he worked in Telecom Italia, Cisco, Alcatel, Allied Telesyn, Italtel in Italy and AFC in California, covering different roles Business Developer, Market Manager, Product Marketing following domestic and international markets for EMEA and APAC.